The one thing we know for sure about that day is that no one knew anything. The women who discovered the empty tomb were in shock. The men who came to check it out were baffled. The Disciples had walked with Jesus, and suddenly He was gone. What was this all about? 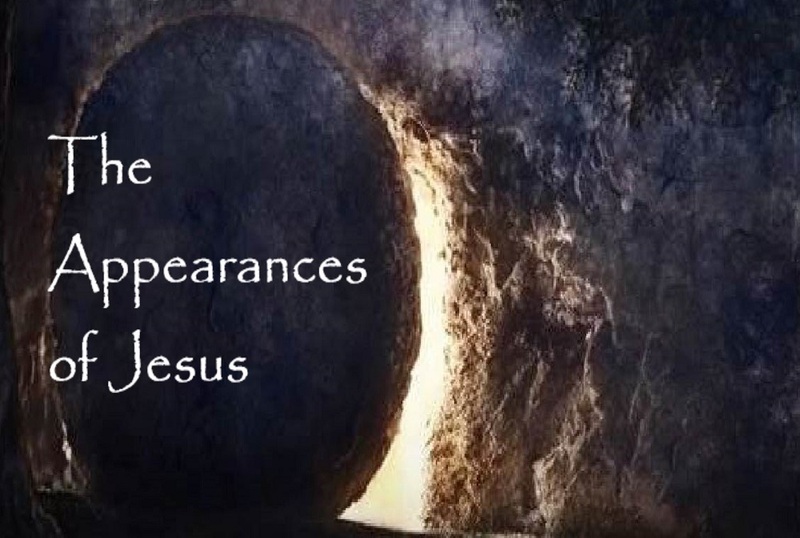 The appearances of Jesus after He was raised from the dead form the foundation of our faith. Join us as we study 1 Corinthians 15:3-8. What if... It Really Happened?